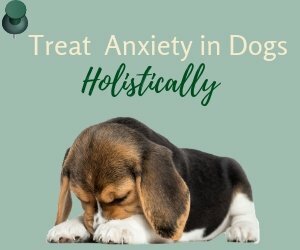 Is Aloe Vera Safe for Dogs? 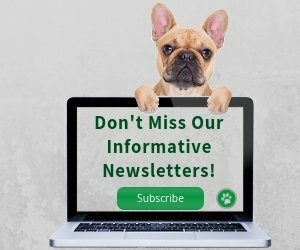 With so many therapeutic properties, you may wonder whether aloe vera is safe to use on dogs as well. For example, can you put aloe vera on dogs? Can you give the juice to your dog? Aloe vera is very skin soothing and cooling, and it is safe to put aloe gel on a dog's skin. Aloe juice is also good and nutritious for dogs. The chemical compounds found in the herb are found to have antioxidant and anticancer actions in the body. You can give aloe juice to your dog as a general tonic (up to 1 tablespoon per 10 pounds of body weight). You may also want to give aloe juice to your dog for detoxification. Many dog parents also add the juice to their dogs' drinking water to prevent cancer, or as a complementary cancer "remedy". the juice is made only from the inner fillet, and NOT from the whole leaf (not "whole leaf" preparations). Whole leaf preparations contain the outer rind, which is laxative and can cause diarrhea in dogs (and people). 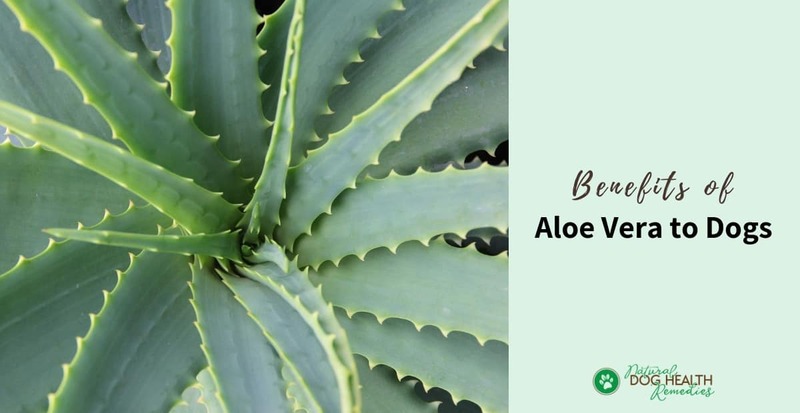 Itch Relief: The fresh juice or commercially prepared gel of aloe can be applied to irritated skins caused by such skin problems as hot spots, eczema, mange, and lupus to relieve the intense itching. It also brings immediate relief to fleabites and poison ivy, and reduces the itch on wounds after surgery. Acne Treatment: If your young pup has acnes on the skin, try this herb! The gel-like juice cools and soothes the skin and helps kill bacteria. You can apply aloe vera gel on your puppy's acne several times a day after washing her face. Sunburn Treatment: Again, make use of the soothing property of aloe's gel to treat sunburn on your dog's skin, or cracked paw pads. If you have an aloe plant, just break off a leaf and squeeze out the gel. 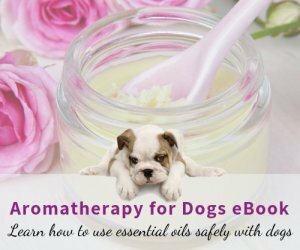 Spread the gel on your dog's paws or sunburned sore spots. Of course, you can also get an aloe cream and use as instructed on the label. Puppy Teething Pain Relief: The soothing aloe gel can also be used to relieve teething pain in puppies. Freeze some aloe vera juice in a small paper cup. Once it is frozen, you can peel back the paper cup and rub the frozen juice on the puppy's gums. This will soothe the discomfort in the gums, and will numb the pain almost immediately.